Certainly its worldwide one of the most known places of Italy. Ischia, Capri, Sorrento, Amalfi and Positano. In the collective consciousness it calls to mind mediterranean happy and pittoresque mood. With our catamarans we will reach each island and coastal location, if possible further north to Ventotene and Ponza, or south to the less known coastal Cilento locations of Palinuro and Marina di Camerota. In the Gulf of Napoli the view to Vesuvio volcano is amazing: by night Napoli is literally a light show. 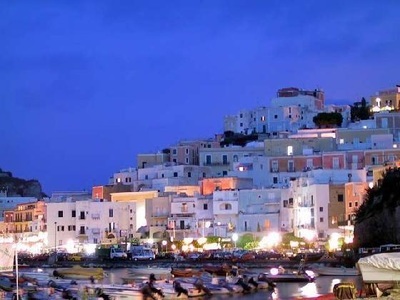 Ischia is the largest isle with its nice beaches and thermal sources. Procida is an unique pittoresque stay. Capri is obviously the star: Grotta Azzurra and Faraglioni are the top sites. Many bays are wounderful anchorages: the villages on the coast are very typical with their churges, flowers and spice lemon trees. In the evening, after a sunny day, its nice to go on land to visit the colored atmosphere in the tiny streets of Positano, Capri and Ischia. 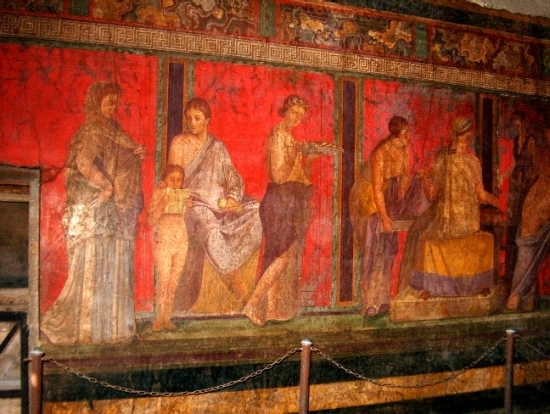 Famous boutiques, art galleries, small shops with the rich handcrafts of the Regione Campania. Furthermore restaurantes and pizzeria, life music, local singers with their classic napoletanian repertoir. We will wait her guests either in marinas or on anchor. After a relaxed night we will start to the next special place. On discover Furore Bay where very courages people, from all over the world, jump from a huge rock into the sea. Amalfi, one of the four historic Repubbliche Marinare, wellcomes with the unique view on the Cathedral staircase. 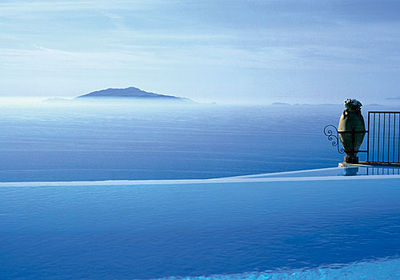 Not far away is Ravello known of r its breath-taking panorama on the sea. From our headquarter in Marina di Stabia there are only few km to the Archeological Park of Pompei. Last but not least, we remember that in this area of Italy is one of the most present star restaurantes. The itineraries are absolutely illustrative and can be modified according to the needs of the customers and obviously subject to the weather and navigation conditions in the opinion of the Captain. Saturday at 5:30 p.m. embarking in Castellammare di Stabia After for aperitif and check-in, after procedures for a Mediterranean dinner on board. Sunday we reach Ischia, famous for its historic thermal springs, its colorful seaside villages and the majestic Aragonese Castle. Monday Ventotene Island with its ancient Roman port dug into the rock or alternatively Ponza with the magical bay of Chiaia di Luna. Tuesday Procida, a historic fishing village and Marina di Chiaiolella. 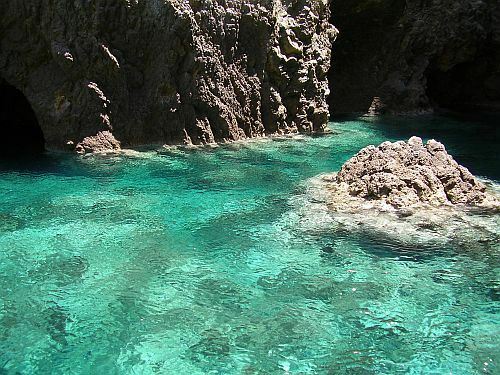 Wednesday Capri here you will find the maximum naturalistic expression of the Neapolitan archipelago with its Faraglioni, the Blue Grotto and the famous Piazzetta. Thursday along the breathtaking beauties of the Amalfi Coast you can visit Positano, an authentic jewel anchored to the rock with its typical fashion shops and Amalfi. Friday Sorrento, the pearl of the Sorrento peninsula and of Nerano with the enchanting Conca del sogno . Before the sunset return to Castellamare di Stabia. Saturday check out at 9:0 a.m.
Saturday at 5:30 p.m. embarking in Castellammare di Stabia. Check in procedures and Mediterranean dinner on board. Sunday Procida, a historic fishing village and Marina di Chiaiolella. 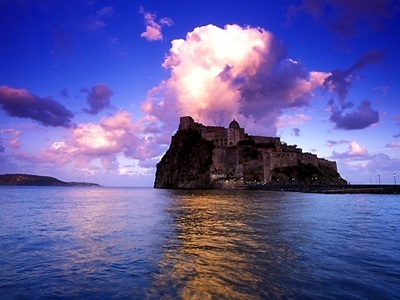 Monday Ischia, famous for its historic thermal springs, the colorful seaside villages and the majestic Aragonese Castle. Tuesday Capri, here you can find maximum naturalistic expression of the Neapolitan archipelago with its Faraglioni, the Blue Grotto and the famous Piazzetta. Wednesday Along the breathtaking beauties of the Amalfi Coast visit Positano, an authentic jewel anchored to the rock with its typical fashion shops and Amalfi, a characteristic seaside village with narrow streets full of Campania colors and fragrances. Thursday Return to Capri to discover other suggestive coves and bays with intense blue colors. Saturday at 05:30 p.m. embarking in Salerno-Marina Di Arechi. After an aperitif and check in procedures for a Mediterranean dinner on board. Sunday departure for Amalfi. You may visit the ancient Maritime Republic where you will find the wonderful Duomo cathedral. Monday we reach Ischia, famous for its historic thermal springs, its colorful seaside villages and the majestic Aragonese Castle. Tuesday Ventotene Island with its ancient Roman port dug into the rock or alternatively Ponza, with the magical bay of Chiaia di Luna. Wednesday Procida, a historic fishing village and Marina di Chiaiolella. 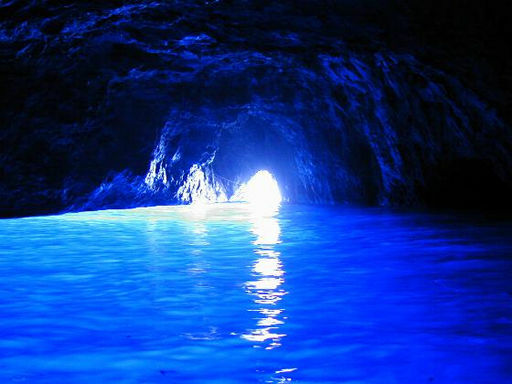 Thursday Capri here you will find the maximum naturalistic expression of the Neapolitan archipelago with its Faraglioni, the Blue Grotto and the famous Piazzetta. Friday Sorrento, the pearl of the Sorrento peninsula and along the breathtaking beauties of the Amalfi Coast you can visit Positano, an authentic jewel anchored to the rock with its typical fashion shops and Cetara, capital of tuna and anchovy fishing. In the evening return to Salerno. Saturday check out at 09:00 a.m.
Sunday departure for Amalfi, you visit the ancient Maritime Republic with its marvelous Duomo and climb up to Ravello to visit the famous Villas and enjoy the breathtaking view. Monday Capri, here you can find maximum naturalistic expression of the Neapolitan archipelago with its Faraglioni, the Blue Grotto and the famous Piazzetta. Tuesday Ischia, famous for its historic thermal springs, the colorful seaside villages and the majestic Aragonese Castle. Wednesday Procida,a historic fishing village and Marina di Chiaiolella. Thursday Sorrento, the pearl of the Sorrento peninsula. 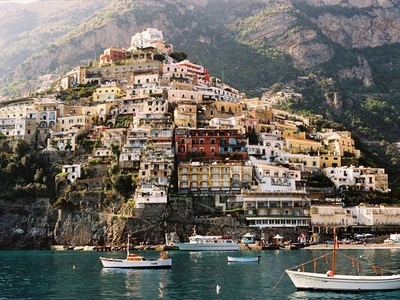 Friday Along the breathtaking beauties of the Amalfi Coast visit Positano, an authentic jewel anchored to the rock with its typical fashion shops and Cetara, capital of tuna and anchovy fishing. In the evening return to Salerno.